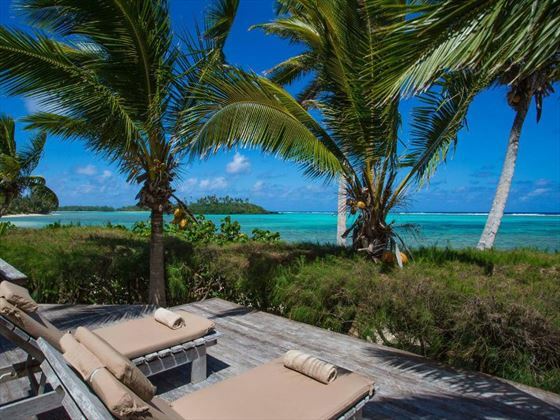 Striking and secluded, Te Manava Luxury Villas & Spa boasts a desirable location on the edge of Muri Lagoon on the Capital of the Cook Islands. 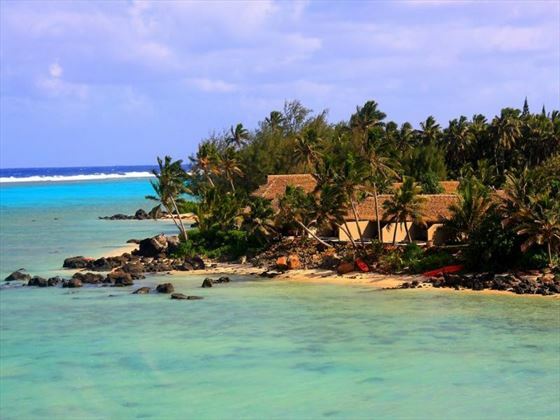 Sat beachfront in an area renowned for its coral reefs and palm-studded shores, the contemporary, tasteful resort provides the perfect opportunity to explore one of the smallest most remote corners of the globe. 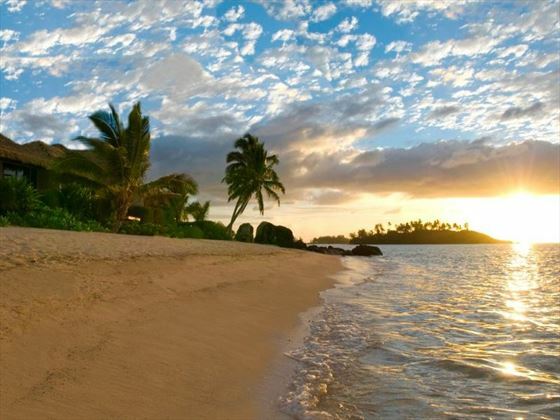 Showcasing an idyllic setting, sophisticated style and stunning starry nights, this resort offers the ultimate in romantic escapes. 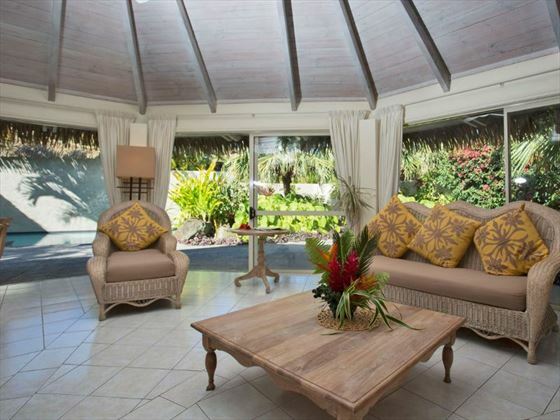 Surrounded by a tranquil water garden, the Te Manava Spa is perfect for relaxation, enticing you to indulge with an array of a la carte treatment options and rejuvenating massages. 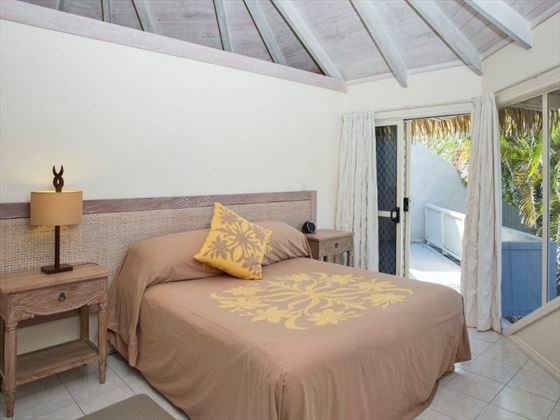 Each villa sits just metres from Muri Beach Lagoon, where you can test your skills at a variety of non-motorised water sports, such as snorkelling, paddle boarding and kayaking. 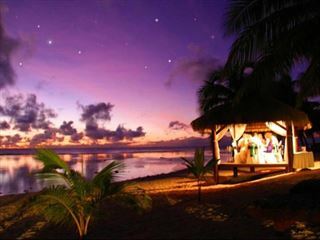 Have a BBQ on your private patio at sunset, or head 15 minutes down the beach for the live entertainment at the Beach Hut in Pacific Resort Rarotonga. 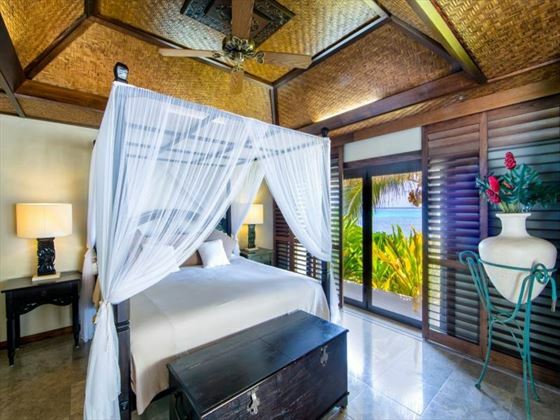 Te Manava Luxury Villas & Spa sits idyllically in the Cook Islands main territory, boasting a beautiful beachfront location overlooking the idyllic Muri Beach Lagoon, a two-kilometre stretch of white sandy beach with pretty islets and vivid coral reefs, surrounded by exotic jungle scenery. 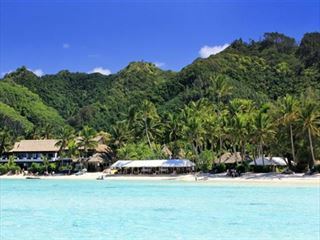 Rarotonga Island itself, is a tropical paradise of powdery beaches and vibrant rainforest, set amongst the backdrop of the Needle Mountain Peak, in the heart of the pacific ocean. 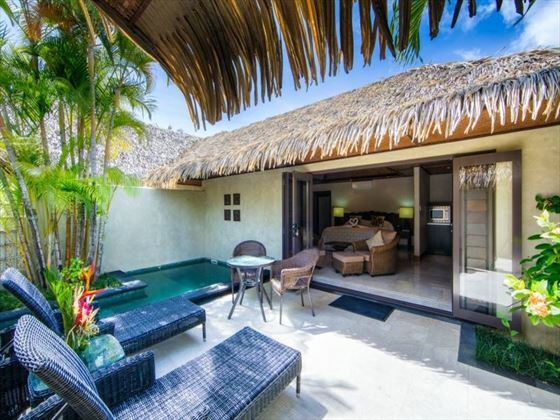 The villas have self-catering facilities for convenience and flexibility; there is also the option to take advantage of choosing from the ‘Guest Services’ menu which allows you to have prepared dishes, champagne, brunch hampers or BBQ packages delivered to your villa for an additional cost. 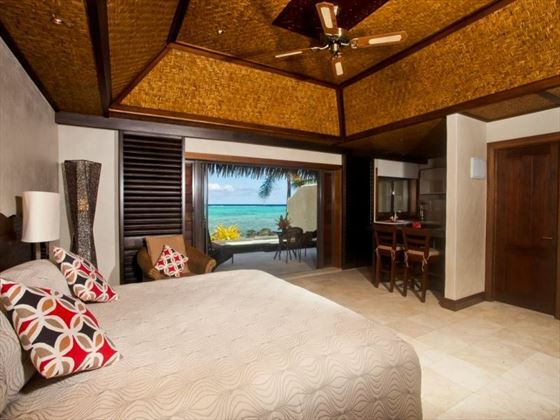 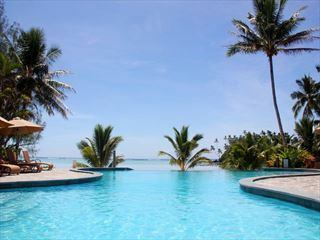 Guests are also entitled to use the facilities at the nearby Pacific Resort Rarotonga, which is a 15 minute walk away.